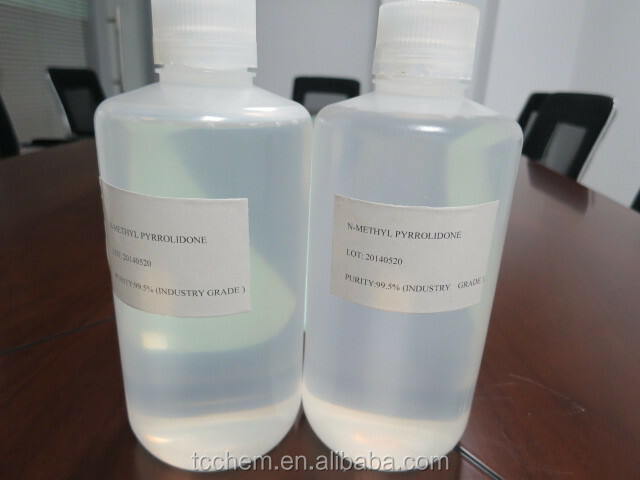 N-methyl pyrrolidone Uses: As one kind of high selective solvent, NMP has such advantages as non-toxic, high MP, low corrosion, good solubility, low volatility, stability and easy to recycle. (1)NMP is solvent of polyvinylidene fluoride fiber and polar material of lithium ion battery. Packing:200kg/drum(metal pail or PE drum). within 15 days when order confirmed. 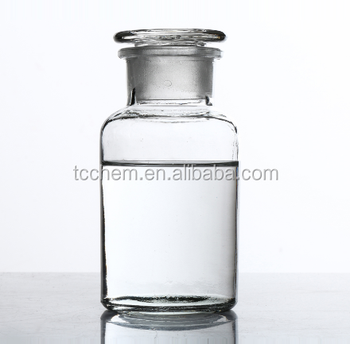 The supplier is ranked number 16 by responses data in Basic Organic Chemicals.